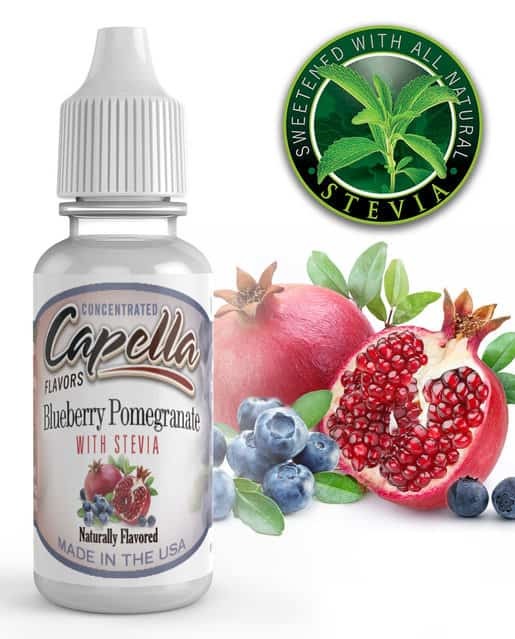 4 out of 5 because there is always room for improvement 🙂 I had tried some flavourings from a different vendor / manufacturer, and I must say that these capella drops are vastly more flavourfull and potent, they are of excellent quality and i am happy with every single bottle of flavours that i have purchased from here. I have just made another purchase and will be making more in the future. My go to flavours. The best in the business in my humble opinion. Always great quality and the Alchemist has the biggest selection of every Vape company. Some of my all time favourite mixes purely consist of Capella flavours, consistently brilliant flavours. I often try other brands… But always end back up with these. Best Customer Service – I am not going to comment about the flavours, everyone knows that The Alchemist is now one of the best, if not the best in e liquid flavours. My review is about the excellent customer service that the Alchemist provides. He answers to your emails within the day and he recently helped me solve an issue I had with my post office. Truly a sterling service. 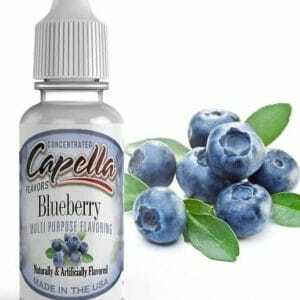 All the Capella flavours i have tried have been amazing but the lemon meringue for me tops them all, the only problem is my son likes it so much i have to order more because mine seems to have disappeared. Lovely Flavours – We have searched high and low for a good quality flavour and found these the best. I can’t remember how many times have I ordered Capella Flavour Drops from you guys. I can simply say, there is nothing else that would outrank you within UK market. I will be ordering Avoria flavour too, which is manufactured in Germany, because I simply want to compare the similarities/differences and room for improvement, as many people, not necessarily within UK population are talking about Avoria and how good it is, so I finally decided to compare it myself. I will give you an updated review after comparison. Thank you for your service which has never let me down, you are great guys. My dreams have been answered – At long last Capella comes to the UK……….. these are the best of all flavourings………… so full of authentic flavour that you smell them before opening the bottle………… they are that good!! Honest Company, Amazing Service, First Class Quality Products – I first found out about The Alchemist Cupboard via YouTube in November 2014, I googled them and decided to contact them and see if someone will actually talk to me or this is just another dodgy site. So I called and a gentleman picked up, he was very polite and answered all my questions, I had a really good feeling about the Company. I still thought I’ll place a small order and check the quality of service and products. I’m very happy that I did, I got the products within 48 hours and I couldn’t believe how good the quality of the flavours and tobacco liquid are. Thank you Alchemist Cupboard and keep it up. My cupboard is full of these flavourings. 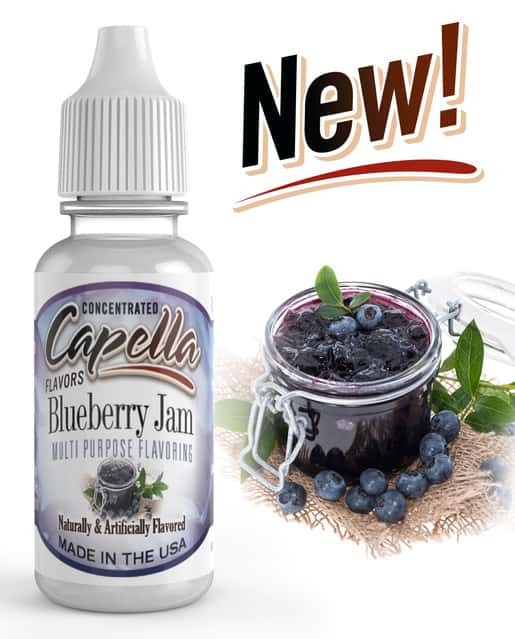 The only vendor in the uk to offer the whole Capella selection. These flavours will make you great E-liquids. Probably the best in the business, high quality and a good selection of flavours. Work very well around 20% and mixed together. Extensive selection and from these guys you tend to get a little more than 10/30ml in the bottle. The best flavourings I have come across, so much depth to their tastes, not once have I been disappointed with the quality of flavour, some maybe not to be my taste, but you can not question the quality of these liquids. Tried some from another vendor and were not even close in comparison to these, makes me think they were diluting them somewhat. Brilliant product from a genuine honest company. 5* service, I also find their website very informative unlike others. Keep up the great work guys. From a highly satisfied customer. 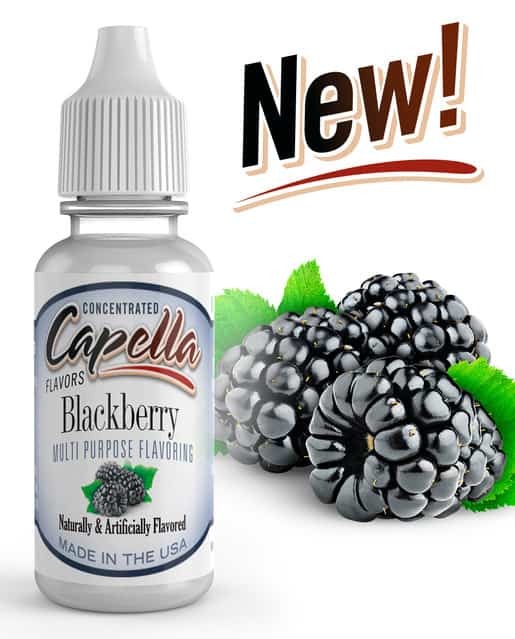 You won’t get better manufactured flavour than Capella. Although not the largest in terms of collective flavours, but defiantly the best in the business. You can buy double strong flavours in some brands, a choice of 300 in other brands, but in comparison you won’t find a flavour (if Capella do it) that is better than the ounces these guys make. Excellent quality and the best flavours In the business. If you’re making your own recipes and want to make it like the pre-made American juices, use these concentrate! Oh.. You may need some super sweet Aswell. In every juice you buy-nowadays. But boys it’s good!